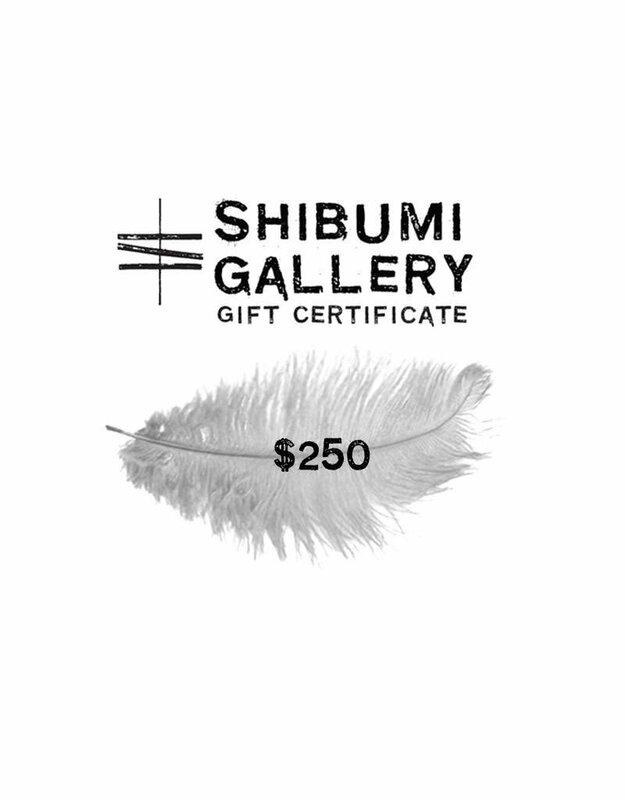 This item can only be redeemed at our gallery location in Berkeley, CA to the person of your choice. Please indicate when ordering where you would like the gift certificate shipped with the recipients name and address. The gift certificate can be used for any item or towards custom work. 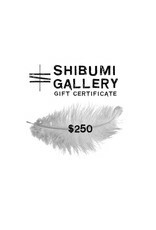 Any gift certificate balance remaining from the purchase will noted as a store credit on recipient account. The gift certificate has no cash value.